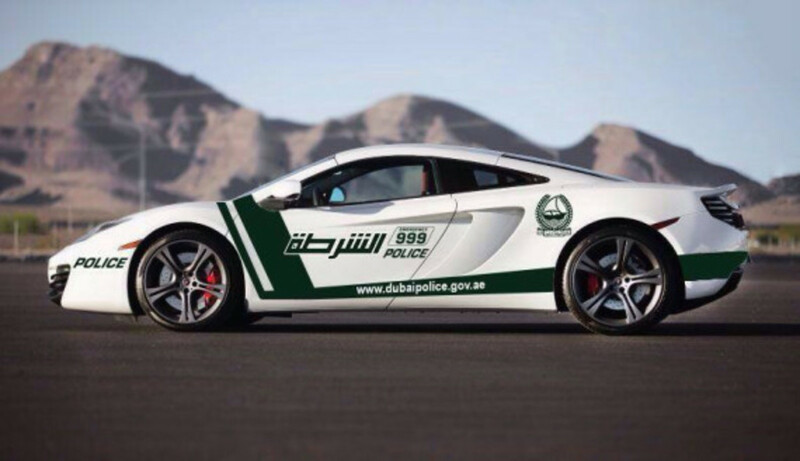 During the Christmas break, Dubai Police Department announced another exotic addition for their official vehicle fleet. 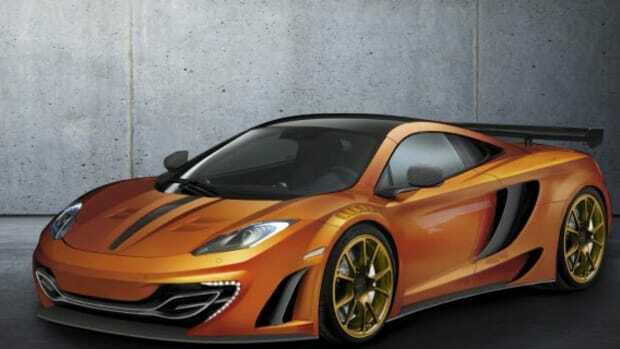 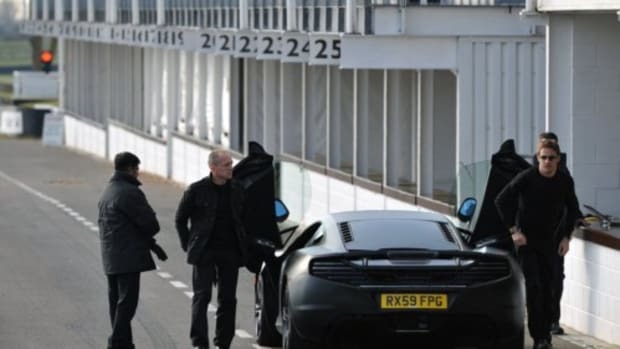 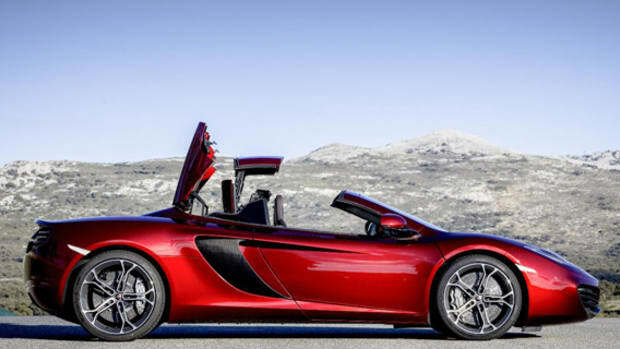 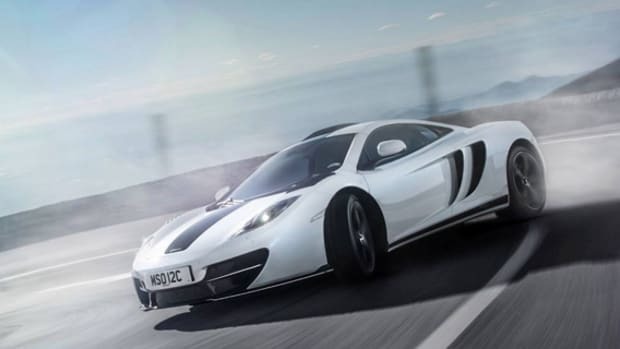 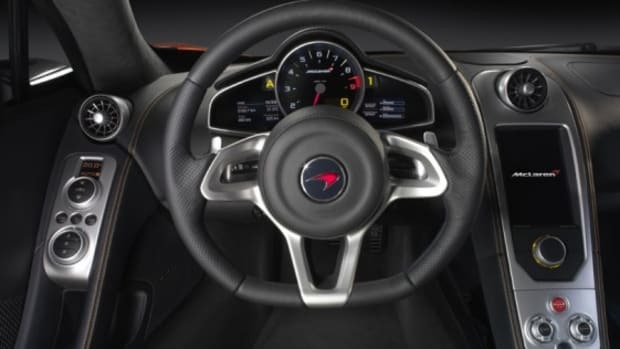 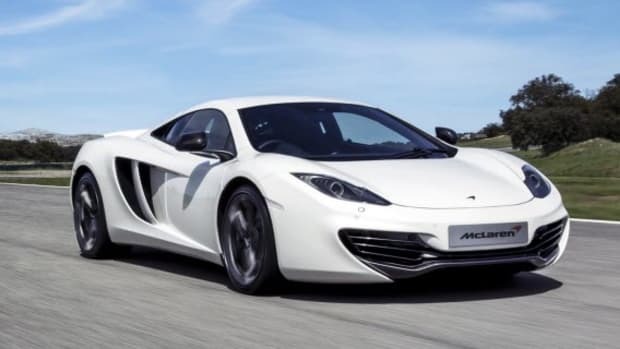 Joining the 2013 Mercedes-Benz GL63 AMG by BARBUS, Lamborghini Aventador, Ferrari FF, and department&apos;s other extravagant mode of transport is the new McLaren MP4-12C. 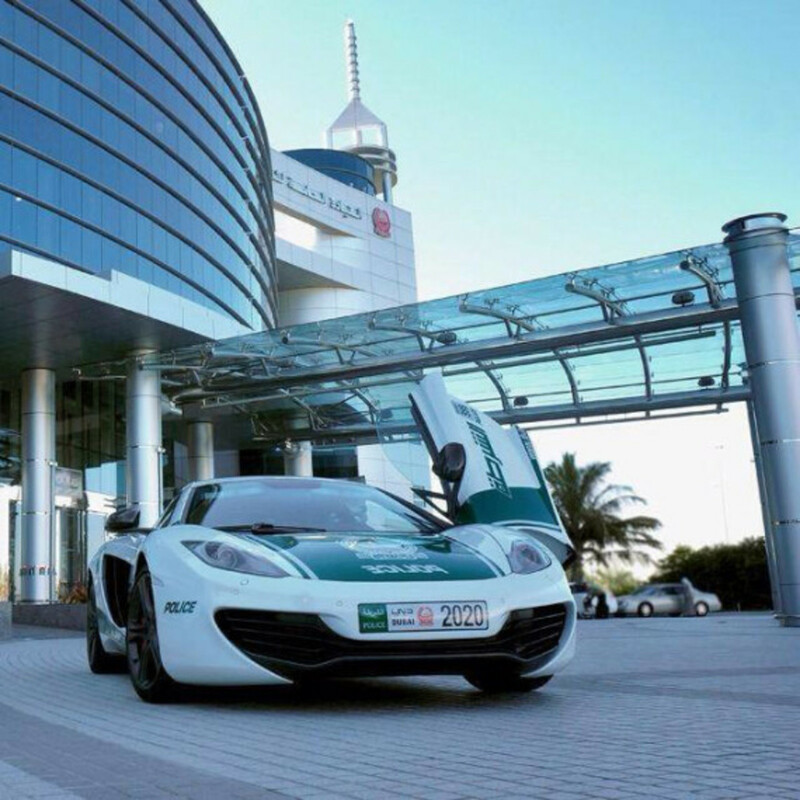 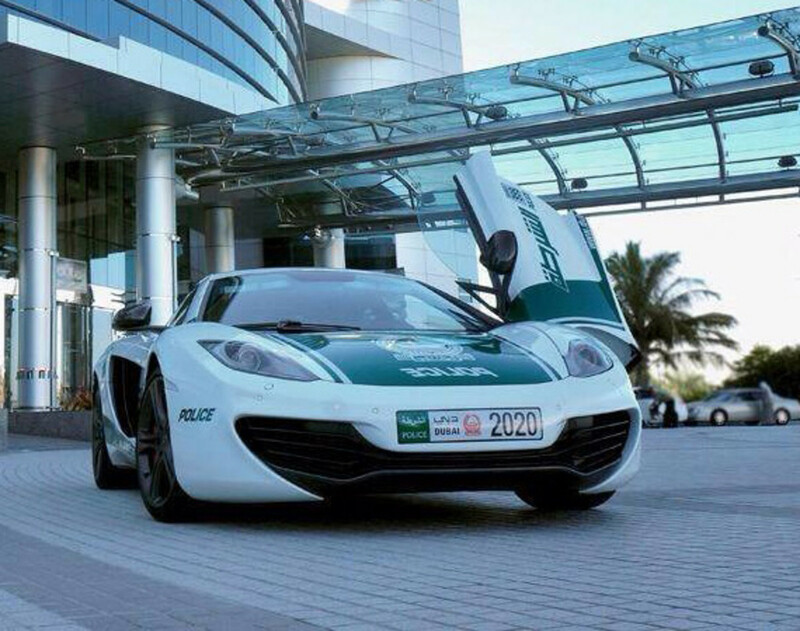 In the now familiar white with green accents paint scheme, colors aligned with the oil-rich emirate&apos;s Islamic faith, the new supercar is also an unofficial deterrent for speeders. 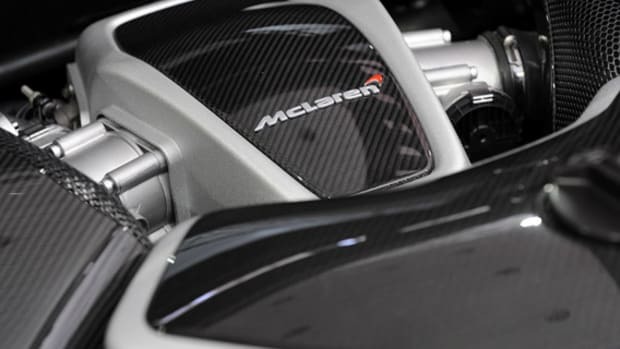 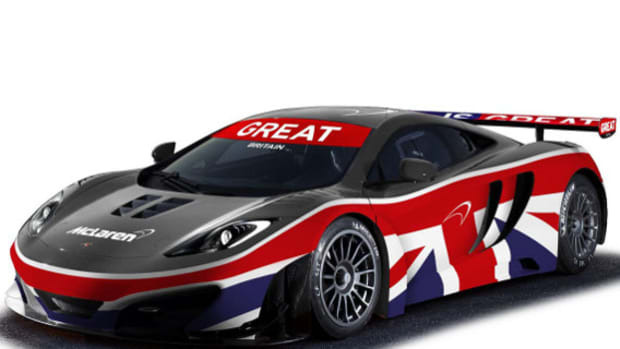 A necessity when you take into consideration just how many people in Dubai own Koenigseggs and Bugattis.